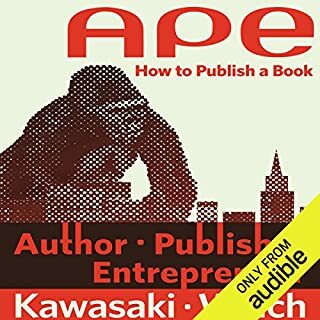 APE's thesis is powerful yet simple: filling the roles of Author, Publisher, and Entrepreneur yields results that rival traditional publishing. 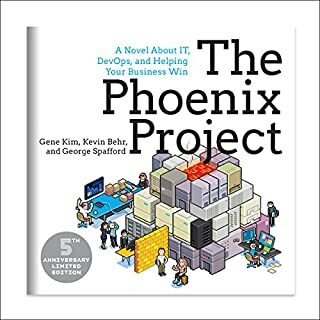 We call this "artisanal publishing" - that is, when writers who love their craft control the publishing process and produce high-quality books. APE is 411 minutes of step-by-step, tactical advice and practical inspiration. 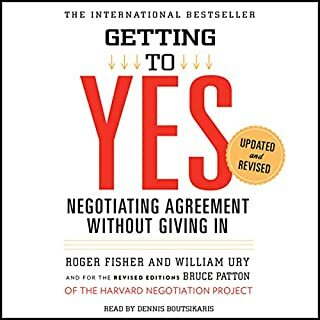 Getting to Yes is a straightorward, universally applicable method for negotiating personal and professional disputes without getting taken - and without getting angry. 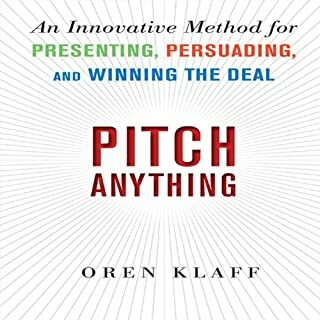 It offers a concise, step-by-step, proven strategy for coming to mutually acceptable agreements in every sort of conflict - whether it involves parents and children, neighbors, bosses and employees, customers or corporations, tenants or diplomats. Today, business plans are no longer necessary. Social media has replaced PR and advertising as the key method of promotion. Crowdfunding is now a viable alternative to investors. Cloud computing makes basic infrastructure affordable for almost any new venture. 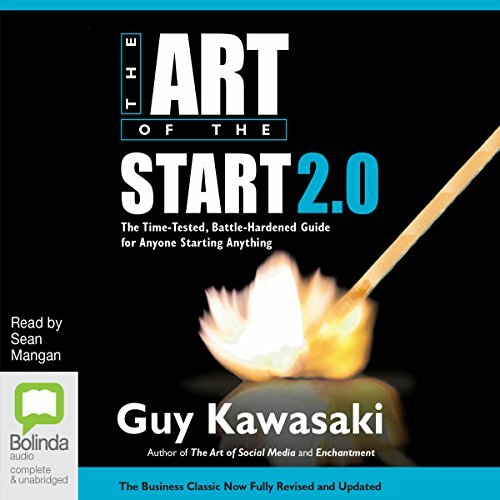 The Art of the Start 2.0 will show you how to effectively deploy all these new tools. 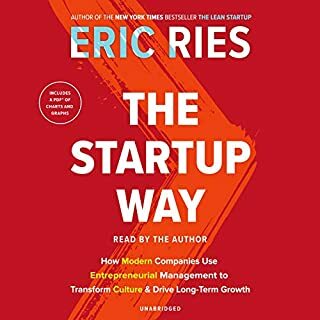 And it will help you master the fundamental challenges that have not changed: building a strong team, creating an awesome product or service, and facing down your competition. 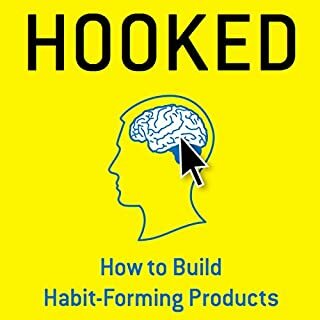 Whether you are an aspiring entrepreneur, own a business, or want to get more entrepreneurial within any organisation, this book will help you make your crazy ideas stick. It's an adventure that's more art than science - the art of the start. Thanks Guy for putting this all together in such a clear, dense and comprehensive way. Straight to the point with enough examples to explain and enough degressions to passionate. Wish I integrated at least 10% of it..
Only downside, a faster reading would be welcome and save the wonderful reader's voice and diction when speeding up brings density while making his voice robotic.. The content of this book does it‘s title justice. 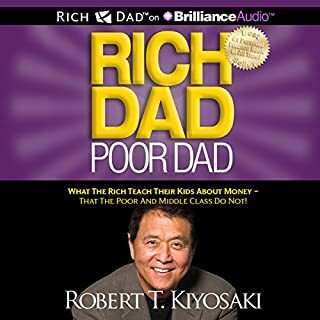 You will get an overview of the entrepreneurial ethos with honest tips from Kawasaki. 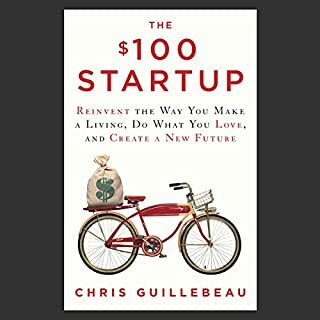 Will help you to start your journey as a creator. Good luck everyone, and thanks Kawasaki! Guy is great speaker. 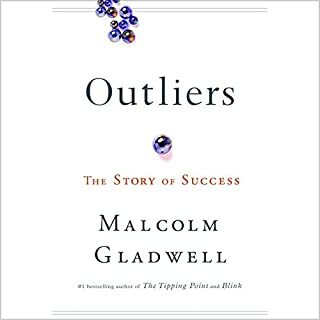 After listening to the audiobook I have to say that he's also great author. Sean Mangan is perfect narrator for the book. His voice keeps pumping dramatic undertone into the content of the book. It almost feels like a great thriller. 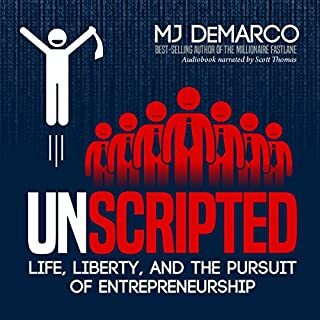 The book is breaking several romantic myths that people might have about starting a company or running a company. Hints and insights are useful for entrepreneurs and also for employees. Some parts of the book were so great that I have to replay it for several times. I really enjoed the book. 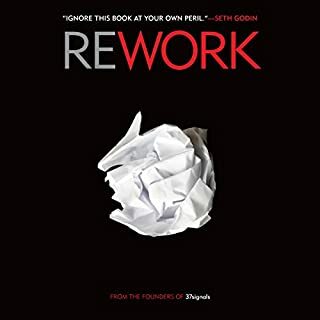 I enjoyed the book a lot and consider it to contain all basic advise, whish is relevant for young startups. 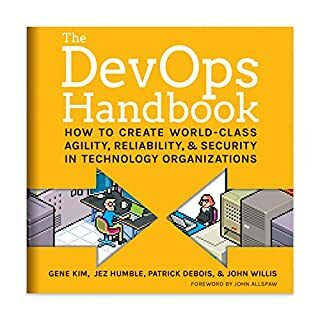 Didn't read the first version though and can't not tell if many chances were made.